So its a while since we wrote any posts on here, to be honest its been really hectic since summer. First with the cereal harvest and planting the new seeds for next year’s harvest, then moving straight into Christmas tree mode back in September. We’ve made lots of updates to the retail site, new fencing of the extended reindeer area, the addition of ‘Santa’s Secret Cabin’ and the new arrivals, three American Heritage Turkeys, as yet un-named, but we are working on that!! 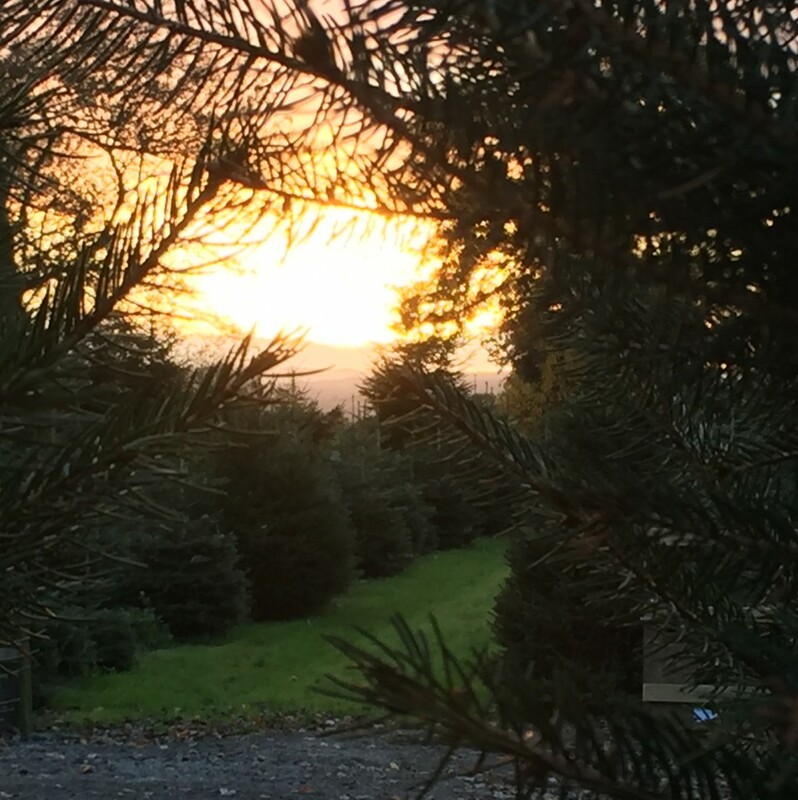 The Christmas trees have kept us really busy, growing and pruning, tagging and now harvesting, with lots of Christmas trees already being delivered to our wholesale and corporate clients. However, now we shift into retail mode!! we are set up and ready to go, so we look forward to seeing you all, or delivering your Christmas tree (if you ordered online), in the coming weeks.